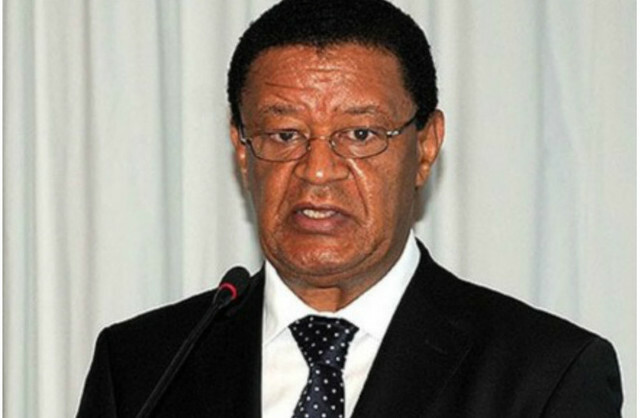 Washington D.C. (TADIAS) — The Ethiopian parliament has elected Dr. Mulatu Teshome Wirtu to serve as Ethiopia’s President for the next six years. Dr. Mulatu replaces the outgoing Girma Wolde-Giorgis who has held the position for the past 12 years. Mulatu, a 57-year-old economist, was Ethiopia’s top diplomat in Ankara, Turkey prior to his election as President on Monday, October 7th, 2013. Mulatu has also served as Ethiopia’s ambassador to China and Japan, as well as several other government posts including as Ethiopia’s Minister of Agriculture. The new president, a father of one son, said he is humbled by the appointment and vowed to work hard to speed up the the country’s development. Mulatu is the fourth president since the Ethiopian People’s Revolutionary Democratic Front (EPRDF) took power some 21 years ago. The ruling party controls 546 out of 547 seats in the Ethiopian parliament, and the lone opposition parliament member, Girma Seifu, represents the Unity for Democracy and Justice Party (UDJ).